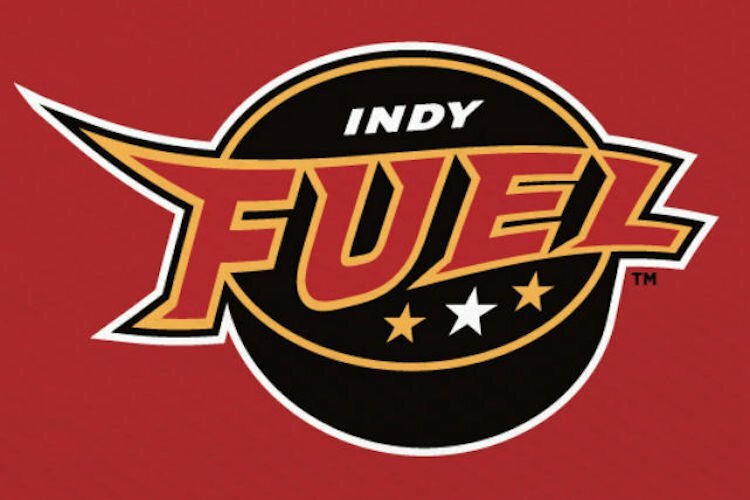 Made in America presented by IBEW: The Fuel celebrate the Red, White and Blue as they take on the Cyclones. Please add it to our calendar! Help us keep our Calendar section free by sponsoring your post! All listed events are approved by editorial staff before being posted, usually within 24 hrs. Email ian@nuvo.net if you have any questions.